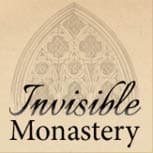 Prepare your parish to intercede for priestly and religious vocations May 12. 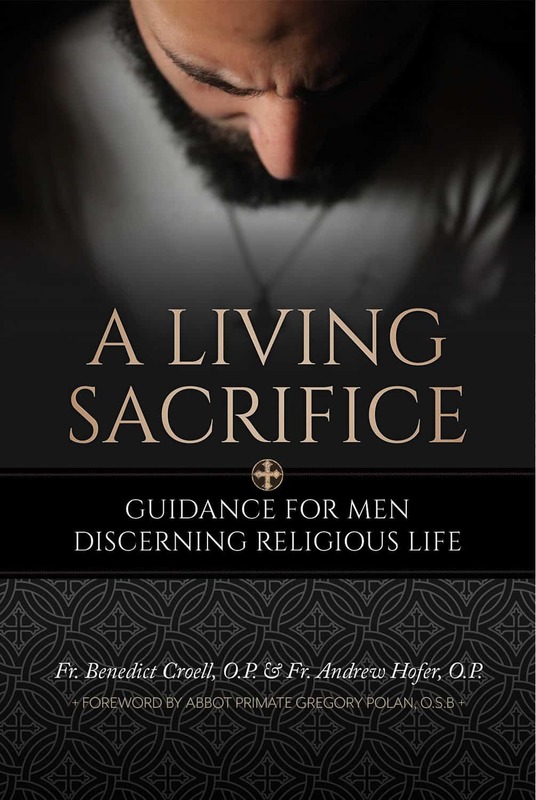 Guidance for Men Discerning Religious Life, by Fr. Benedict Croell, O.P. & Fr. Andrew Hofer, O.P. 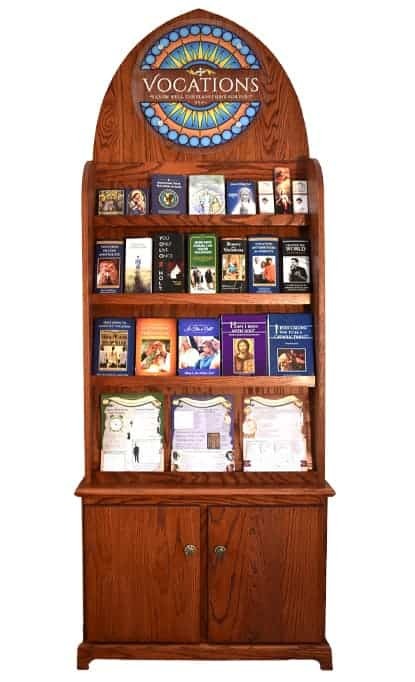 NEW - Beautiful solid oak display with vocation resources for all ages. 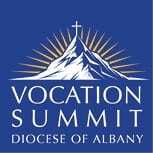 Vocations come from strong families, healthy parishes, and vibrant schools. 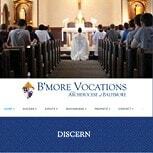 We help Vocation Offices create a pro-vocations environment in their diocese and increase their number of seminarians. 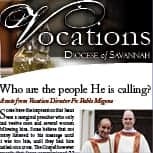 We’ve worked with more than 40 dioceses on projects ranging from simple seminarian posters to finding new candidates and helping them discern their vocations. How can we serve you? 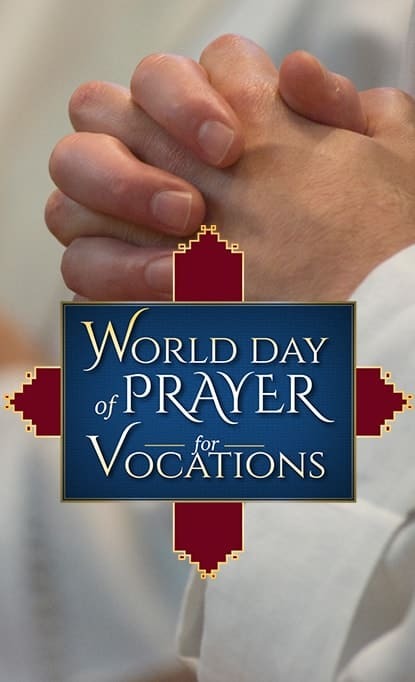 A global initiative that invites Catholics to pledge to pray for vocations year-round. 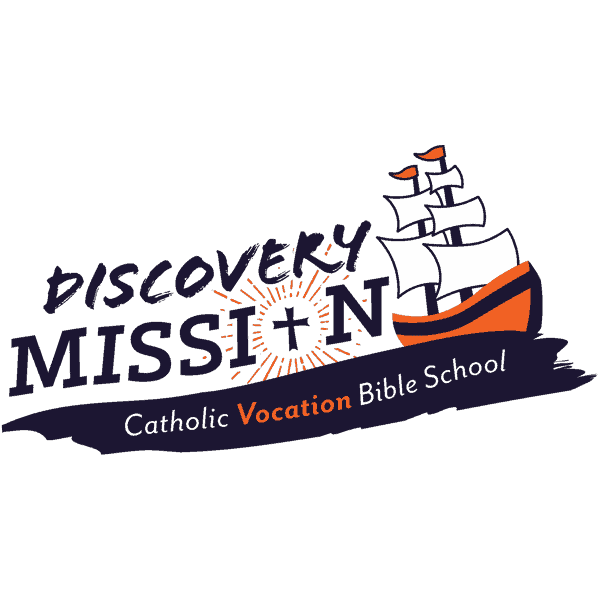 An amazing VBS program that teaches kids about vocations! 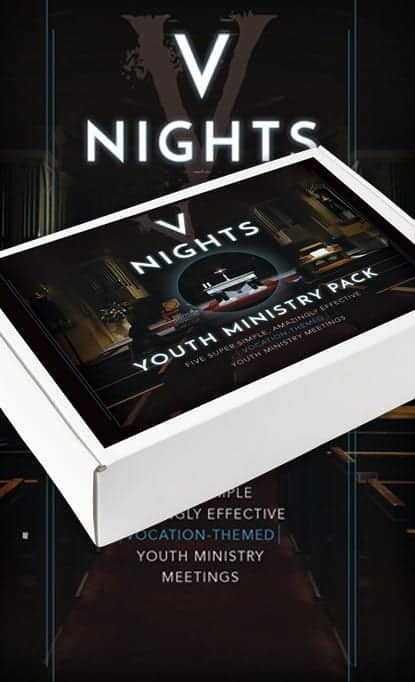 Creative and engaging K-12 curriculum supplement to teach children about all vocations. 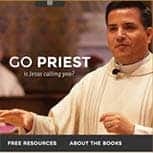 Program that offers free discernment resources to men in participating dioceses. The Melchizedek Project is a discernment group program that helps men discern a priestly vocation. Over 10,000 college students have participated in 800+ groups since 2011. Avow, a new discernment program for women, launched in 2018 to help students discern a call to religious life.